Ricardo has a well-established and enviable reputation in the design and engineering of connected, automated and electrified vehicles, from mass market hybridization and battery electric vehicle development to state-of-the-art automation research and demonstration projects in areas such as heavy-duty truck platooning. The company is helping many of the world’s leading vehicle brands with the engineering and development of new electrified powertrains, as well as fresh innovations in battery systems. Through its RSC subsidiary, it has also focused upon the strategic issues affecting transportation, including technology selection, total cost of ownership analysis, and business and market strategy, assisting many customers with some of the most difficult challenges they face and helping them to develop strong and resilient commercial exploitation plans. Electrification, however, is just one of four fundamental disruptors of the current transportation paradigm, alongside the growing opportunities offered by connected and automated technologies. Further overlaying these is a gathering and potential future revolution in the way that vehicles are owned and used, with ‘mobility as a service’ (MaaS) replacing vehicle ownership – and perhaps conventional public transport too – for many consumers now and in the future. 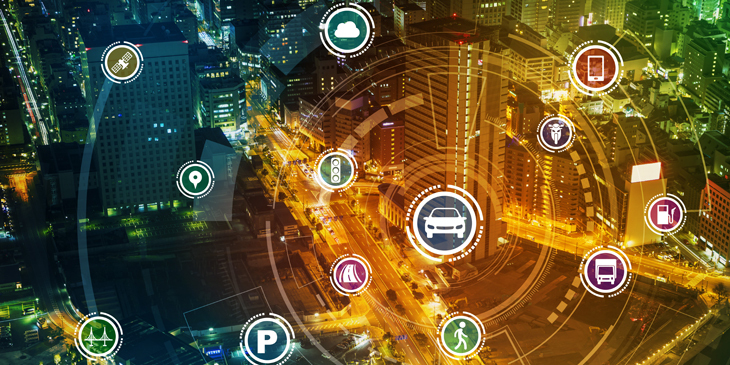 Software and service innovations are increasingly the defining driver of value for transportation, presenting a highly disruptive competitive ecosystem for new entrants and existing players alike, but one that is also extremely rich in opportunity. To address the need for technologically and commercially informed expert advice, RSC is specifically targeting the requirements for the successful commercial exploitation of the next-generation MaaS innovations. The strategy will initially be delivered through ten service areas: MaaS business case, human factors and safety; market strategy; passenger drones; connected and automated vehicle technology outlook; new product development process requirements; technical and commercial due diligence; information services; training courses; integrated cost reduction; and supply chain transformation. The global team of experts that will deliver the strategy offers a strong combination of business and technical knowledge across automotive, energy, aerospace and rail sectors. While the potential for development and commercial exploitation of some MaaS innovations is immediate, others may take some years to come to technical maturity and commercial market readiness. In these cases, RSC can also help in analysing and recommending how customers – from the established automakers to new market entrants within the electrified or automated vehicle space, or those exploiting new models of shared mobility – can position themselves to take advantages of the new opportunities and avoid becoming obsolete.